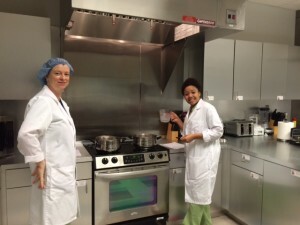 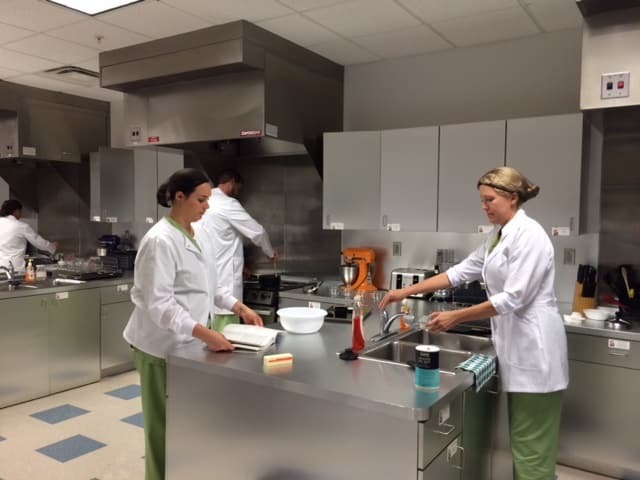 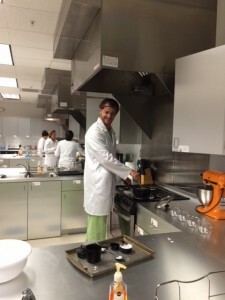 Port St. Lucie Dietetics and Nutrition students started their first core class this week. 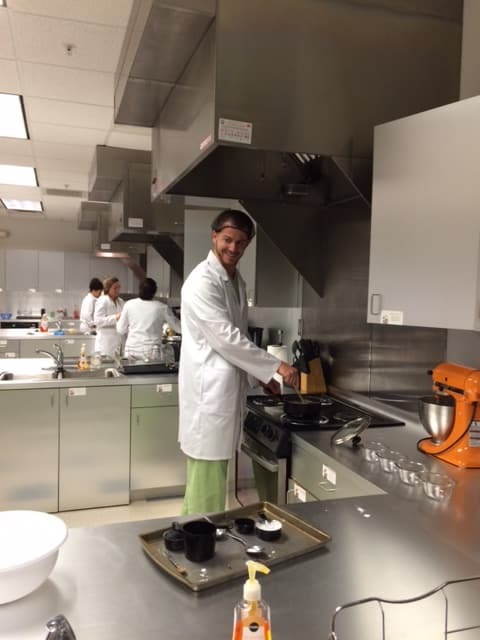 They are heating things up in the kitchen and learning the “Fundamentals of Food” by exploring the different processes of food leaveners. 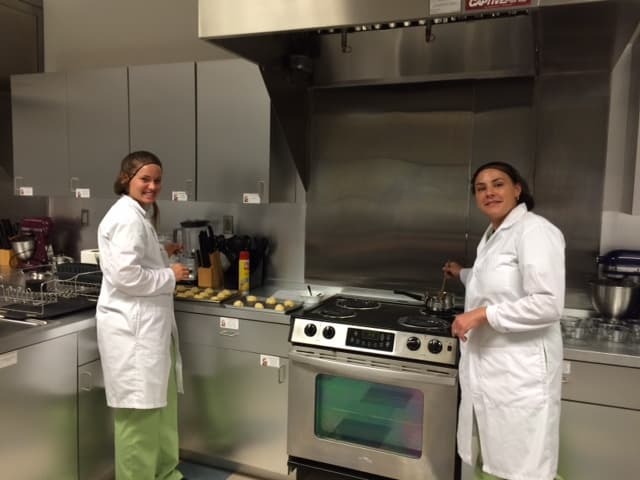 Our students made delicious vanilla crème puffs, chocolate covered cherry’s and pumpkin spice cinnamon rolls which were taste tested by the staff and faculty…..and thoroughly enjoyed by all.